We have had a good summer of walks with much interesting wildlife spotted. Thank you to Gordon for organising our programme and to all of you who led walks. 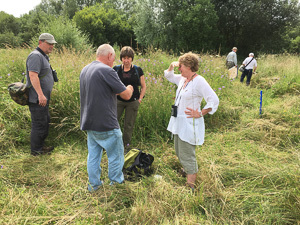 The photos below shows the mothing event at Linford Lakes nature reserve which was held after our annual BBQ.